Protects horse's legs and stomachs from mud. Eases grooming and cleaning after work. Asists in preventing soil - borne infections. 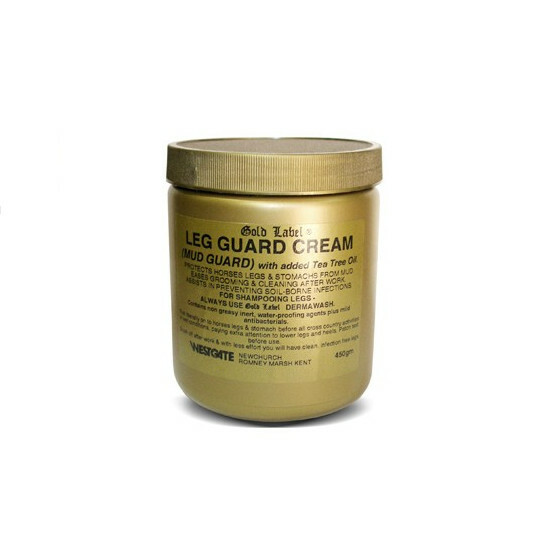 There are currently no questions for Gold Label Leg Guard Cream for Horses - be the first to ask one!